The Complete Disgaea 5 Experience - Enjoy the full Disgaea 5 story along with 8 bonus scenarios, 4 fan-favorite characters and 3 character classes from the Disgaea series! Extensive and Fun Customization - Recruit new units from over 40 jobs and races, then dive in and strengthen them as you see fit in their personal Chara Worlds! Find hundreds of items or make your own at the Alchemist, then power them up them up and discover hidden abilities in the Item World! Or, if you’re feeling wild, change the rules of the game at the Dark Assembly! The possibilities are endless! Originally released in 2015 on PlayStation 4 as Disgaea: Alliance of Vengeance , this new Nintendo Switch version includes everything in that version plus all the scenarios, characters, classes, and other DLC. 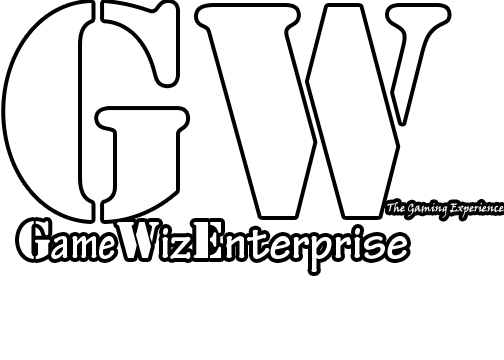 Take the most over-the-top strategy RPG anywhere with this tale of revenge, and of rebellion. As a new and terrible Overlord named Void Dark seeks to enslave the countless Netherworlds, one young demon has stood to end his reign - Killia. 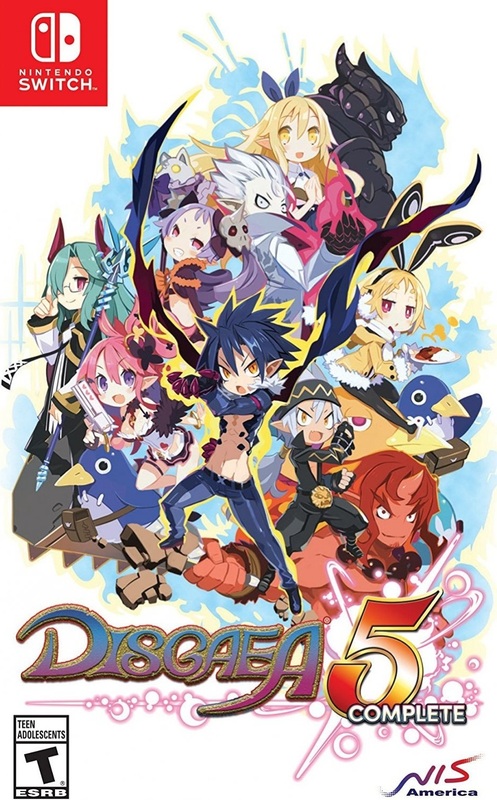 In Disgaea 5 Complete , players lead Killia and his tenacious army of rebels on their dark and dangerous path to vengeance. 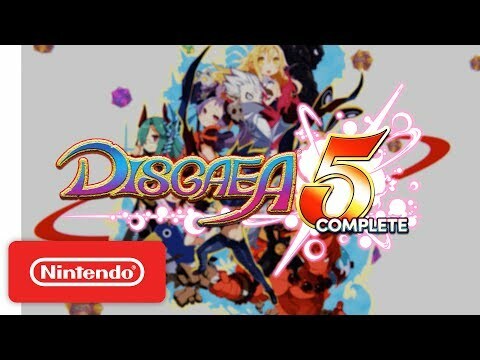 Filled with more over-the-top action and hilarious writing than ever before, Disgaea 5 Complete will keep you playing for days on end.